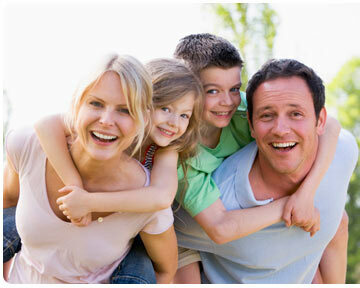 Low commission real estate is able to cater to your needs by offering the lowest rate and the best sales experience. 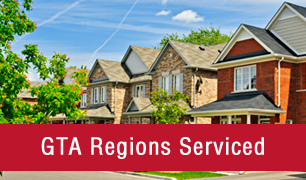 In Ontario, real estate representatives don’t have to charge you a fixed commission rate when you sell your home. 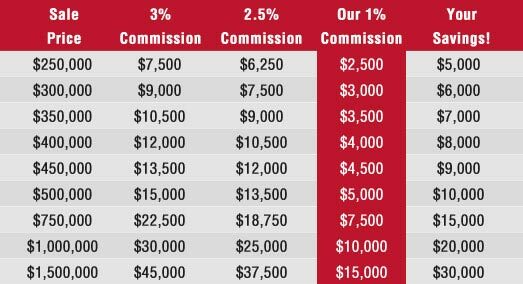 Although there is no restriction on the commission rate collected, most agents will charge a 2.5% fee. Depending on how much your home sells for, you could be paying several thousand dollars more in real estate seller fees. If you place a home for sale and it sells for $600,000, the agent’s commission on that sale is $15,000 – based on a rate of 2.5%. When you search for a one percent commission real estate agent to sell your home for you, the fees would amount to only $6000 – a $9000 savings for the same real estate service! With our low commission real estate services, you’ll receive great advice, very accurate home evaluation and the help of a professional sales representative throughout the selling process. 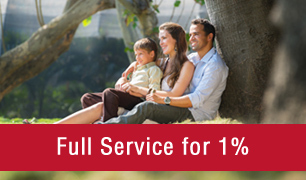 There truly is no catch, the only difference is the low one percent commission real estate service. 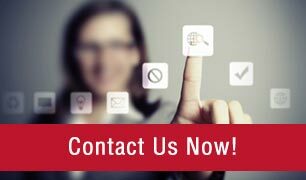 Call us direct 416-543-6887 or via email at Info@Kapeleris.com!